No matter what type of business you have, maintaining your heating and air conditioning system in good condition is important. A safe and comfortable business environment benefits your customers, your staff and ultimately exerts a positive impact on your bottom line. If you do not already have a maintenance plan with a reputable HVAC contractor like Maxwell in your area, we suggest you put one in place as soon as you can. In the meantime, if you experience or observe any of the following occurrences, call a technician to check your commercial HVAC system right away. Your business may depend on it. No HVAC system is completely quiet, but some sounds should concern you more than others. 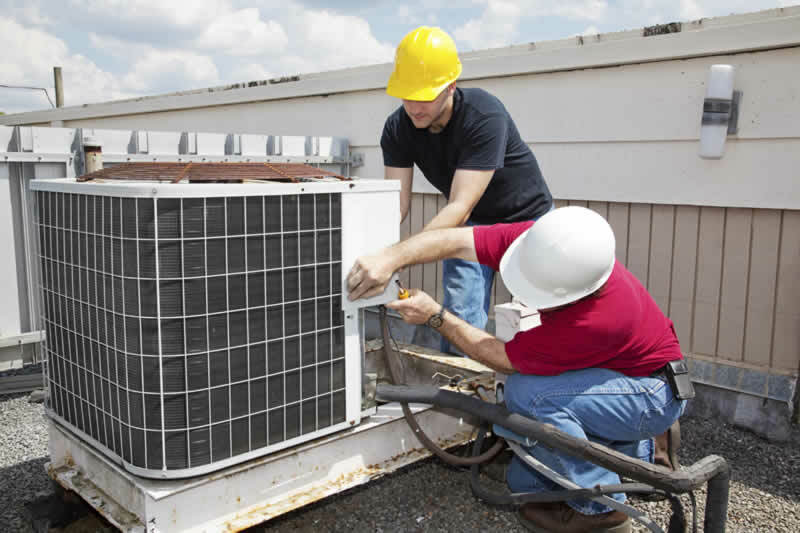 A loud, clanging noise from your HVAC system could be coming from a damaged or loose component. A hissing sound could mean that your ductwork or air handler has a leak allowing air to escape, thereby forcing your system to work harder to maintain the desired temperature. These noises are not only annoying, but also could be disruptive to your staff and alarming to your customers. Have any unnatural sound checked out by an expert technician. If you experience hot or cold spots in your establishment, it’s a sign that your HVAC system is not working as efficiently as it should. 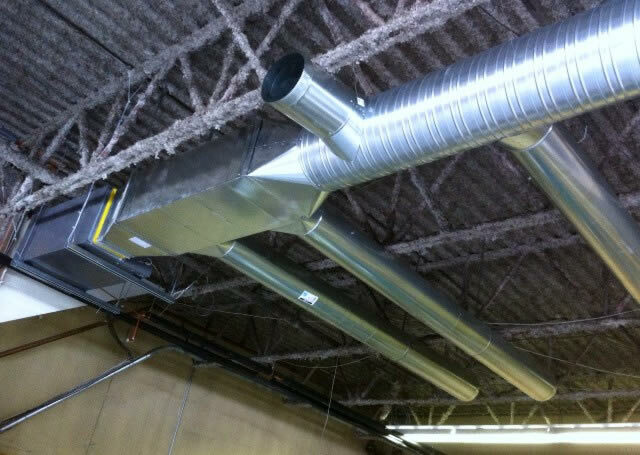 Patches of your system’s ductwork could be blocked or damaged, thereby cutting the supply of treated air to that section. This can affect your staff’s productivity and may even damage some sensitive office equipment. Likewise, if you have customers coming in and staying in your establishment (like a restaurant, hotel or movie theater), uneven cooling or heating is not good for business. When your system keeps churning out hot air no matter how low you set the temperature (or vice versa), it could indicate a major malfunction in your heating and air conditioning units. Inadequate heating or cooling could mean a frozen evaporator coil, a blower fan malfunction or even compressor failure. This could lead to a serious interruption in your business and a major inconvenience to your customers if you do not have your system checked out immediately. With several years in the industry providing prompt and reliable residential and commercial HVAC repair and maintenance, we can help you keep your business environment safe for your staff and customers. Call us for a wide range of heating and cooling services. System installation, heater repair, duct cleaning and even a total revamp of your HVAC system – we do it all. Keep your staff and customers safe and comfortable in your business establishment. Call in a professional HVAC technician when you notice any of these occurrences. That is a great tip particularly to those fresh to the blogosphere. Short but very precise info… Many thanks for sharing this one. A must read article! I just want to say I am beginner to blogs and definitely savored your website. More than likely I’m planning to bookmark your website . You surely come with exceptional posts. Thanks for sharing your web page. Pretty component of content. I just stumbled upon your web site and in accession capital to assert that I get actually loved account your weblog posts. Any way I will be subscribing in your feeds or even I achievement you get entry to persistently rapidly.